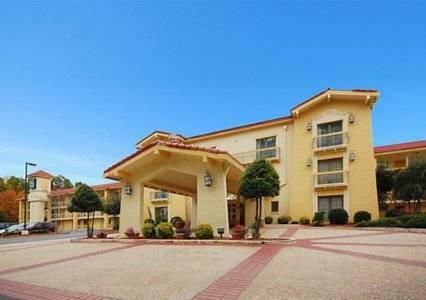 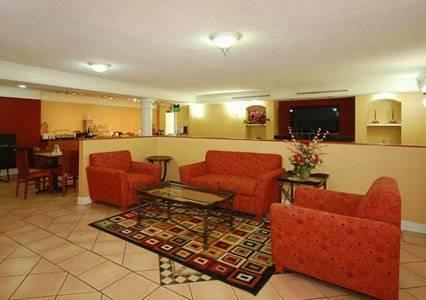 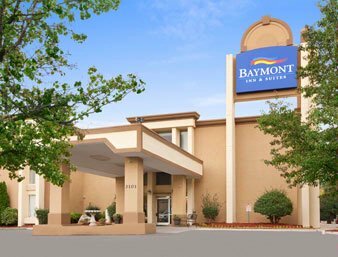 Our guests applaud the free Wi-Fi complimentary breakfast free airport shuttle and convenient location of the Quality Inn & Suites Charlotte Airport. 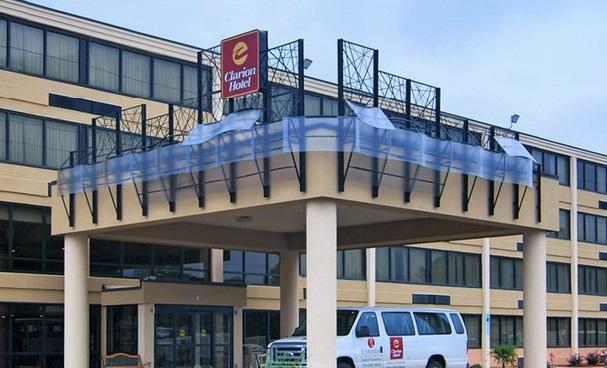 The mission-style Quality Inn has 130 rooms over three floors. 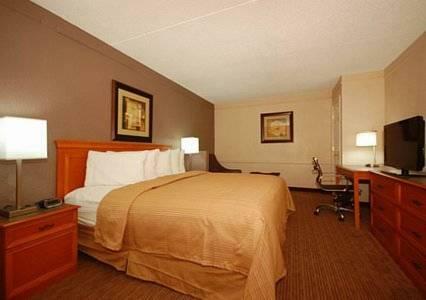 All accommodations feature free Wi-Fi and free local calling. 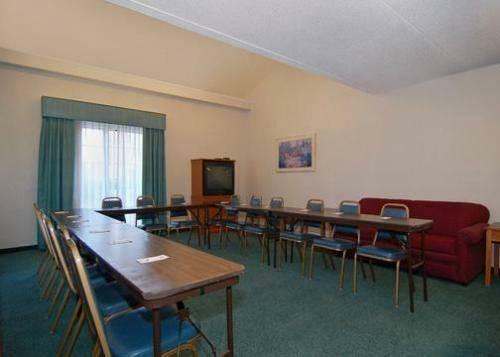 Some also include microwaves and mini-fridges and non-smoking rooms can be requested. 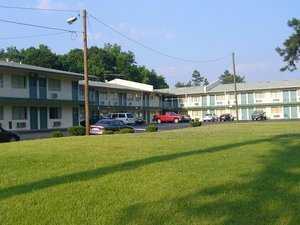 The hotel has a seasonal outdoor pool a business center with copy and fax services a meeting room and laundry facilities. 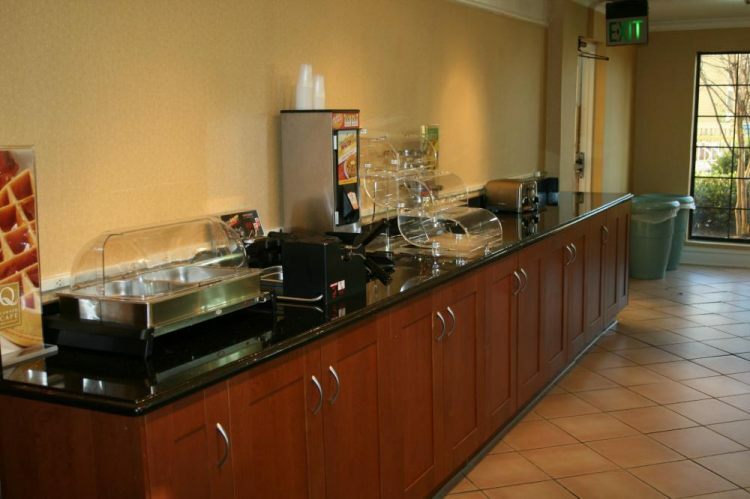 In the morning guests can gear up for the day with a complimentary continental breakfast. 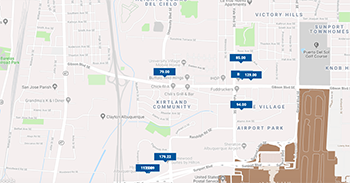 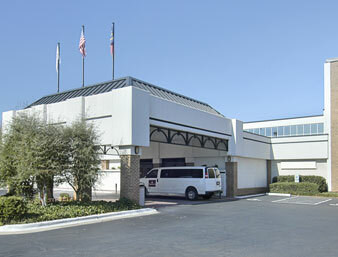 The hotel also provides free airport shuttle service and parking. 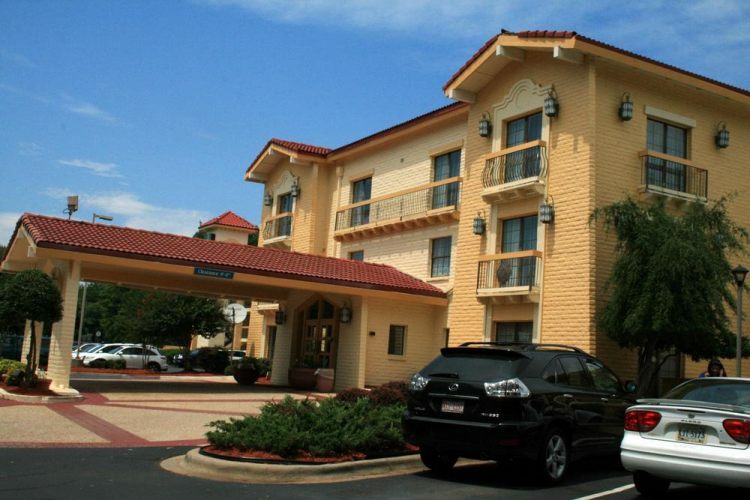 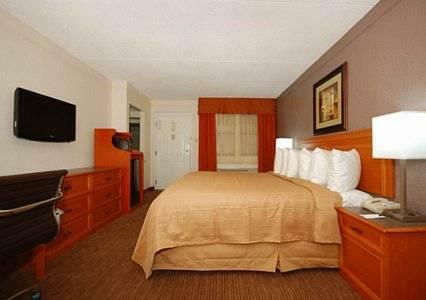 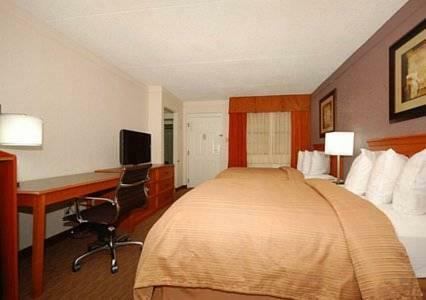 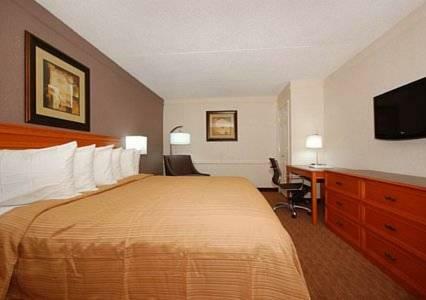 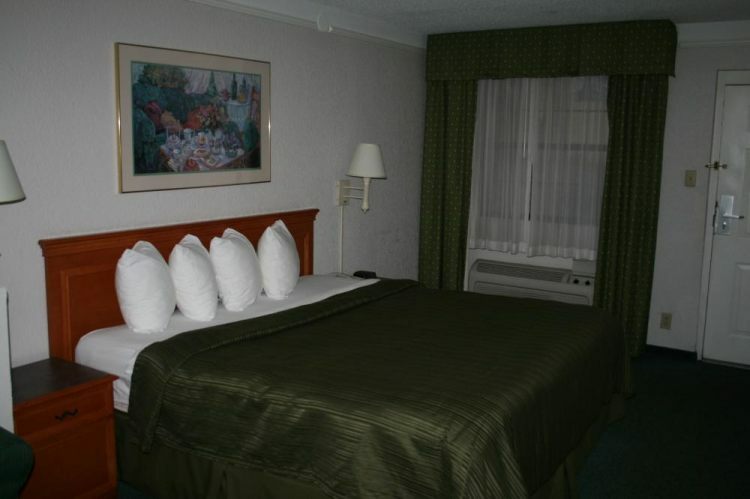 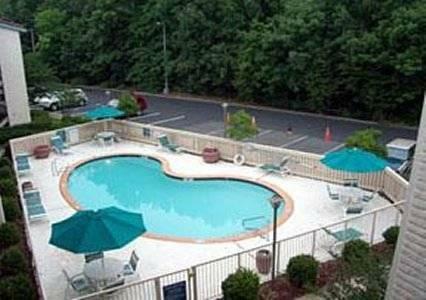 The Quality Inn is three miles from Charlotte Douglas International Airport. 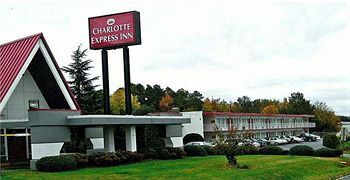 Downtown Charlotte is five and a half miles away and The Bank of America Stadium home of The Carolina Panthers is less than five miles. 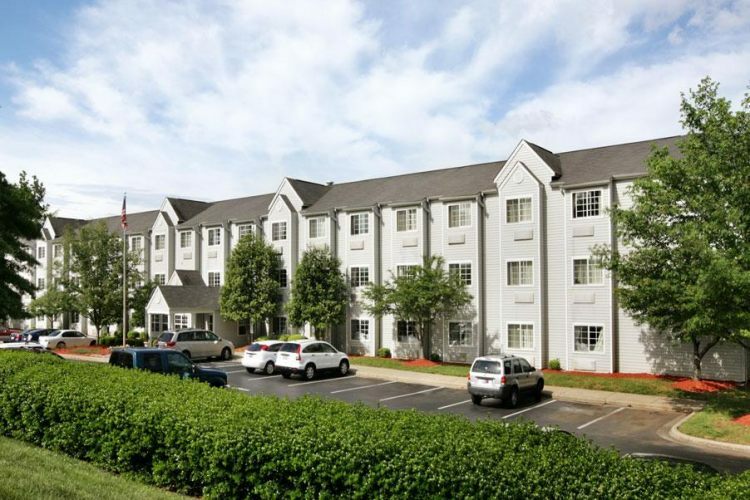 The University of North Carolina at Charlotte is a 20-minute drive. 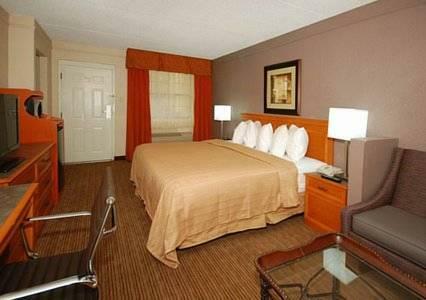 The Quality Inn & Suites Charlotte Airport gives Our guests all they could ask for including a great night's sleep and attentive service.